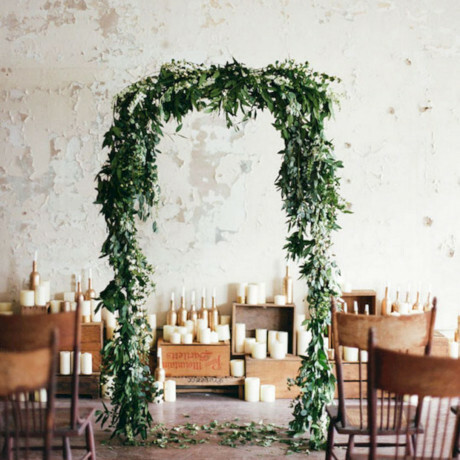 There's no denying the city of New Orleans dances to the beat of it's own drum and so will you when deciding to marry within it's multi-cultural, historically rich walls. 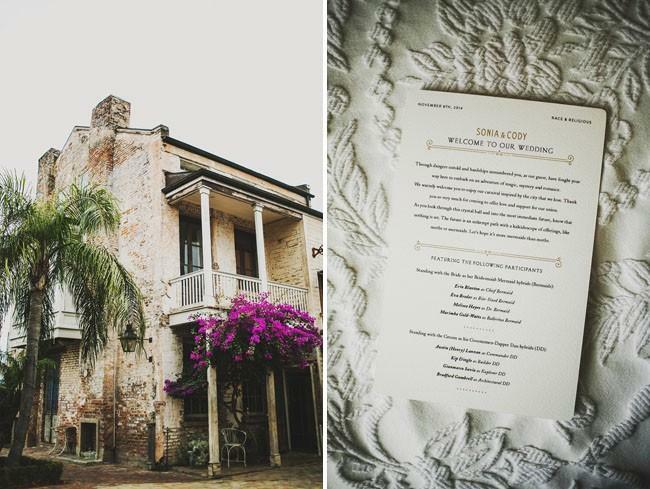 ​Steeped in Creole cool; punctuated by notes of antebellum blues and a traveler's treble, the Big Easy is a beautiful spot for your big day. 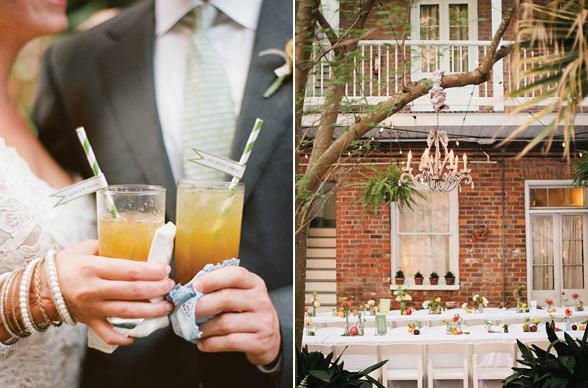 Mardi Gras and Jazz Fest are fun, but what about hosting your wedding in New Orleans? Fancy the French Quarter? 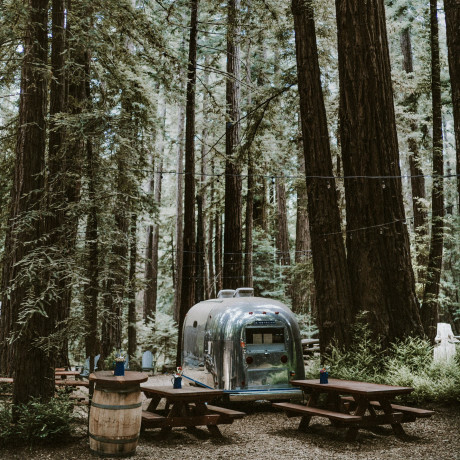 You will find historic homes & restaurants with some of the most beautiful, tropical courtyards you've ever seen a simple stone's throw away. 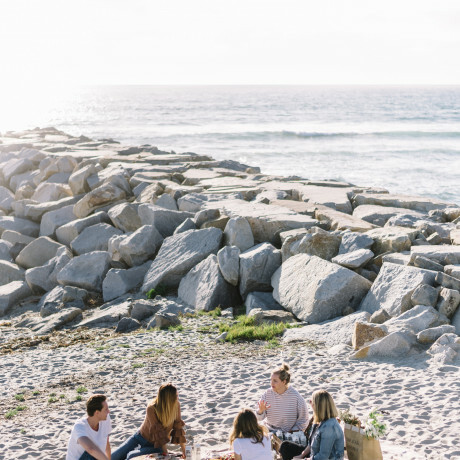 Prefer to be a little further away from the heartbeat of the city? 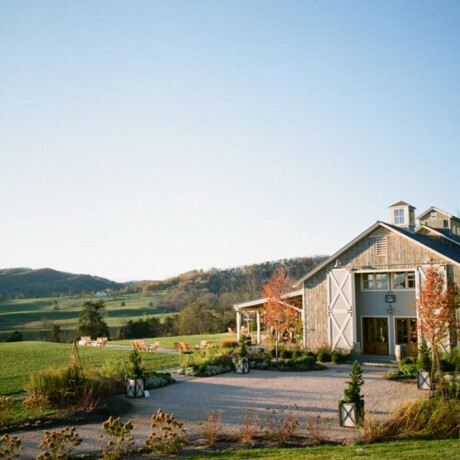 A pretty plantation venue may suit you perfectly. As you've come to expect, we've also got a few wild cards up our sleeve, so how does a vintage athletic club with a bowling alley sound as a non-traditional wedding venue in Louisiana? 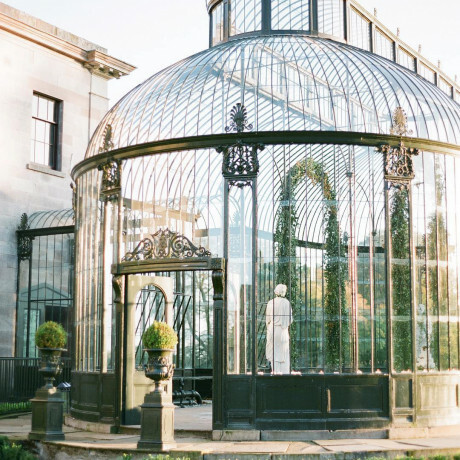 Read on to discover these incredibly beautiful wedding and event venues in New Orleans. What do you get when you mix innovative technology with historic architecture? NOLA's Civic Theatre which has the ability to transform from tiered theatre-style seating to a banquet in mere moments. 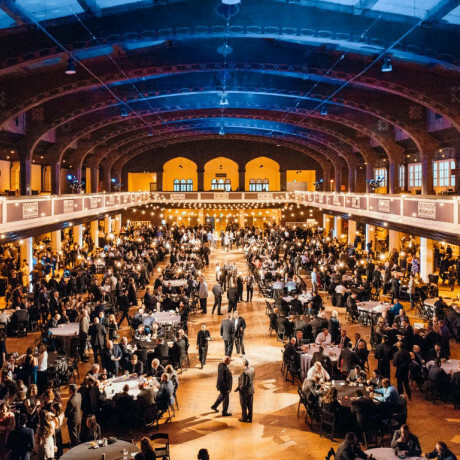 Coupled with a flexible seating plan, the Civic can be configured in almost limitless ways to support however many wedding guests you want to invite, from 100 to 1,000. Steeped in Creole cool; punctuated by notes of antebellum blues and a traveler's treble, Race + Religious is a relic of older Louisiana, of which only glimmers remain. 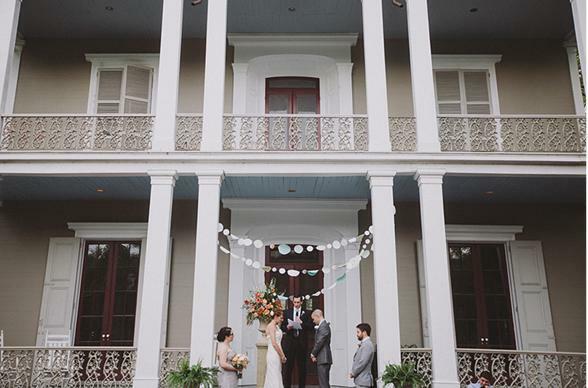 Born of a love for the city, an eclectic taste in art and antiques - the two-story Greek revival townhouse and Creole cottage can accommodate any beautiful big day bayou bash of blues, bourbon; strictly bead-free. Benachi House & Gardens is a historic landmark in a park-like setting on the Esplanade Ridge in New Orleans. Located about one mile from Jackson Square in the heart of old New Orleans, it was constructed c. 1858 for Nicholas Benachi, Consul of Greece at the Port of New Orleans. 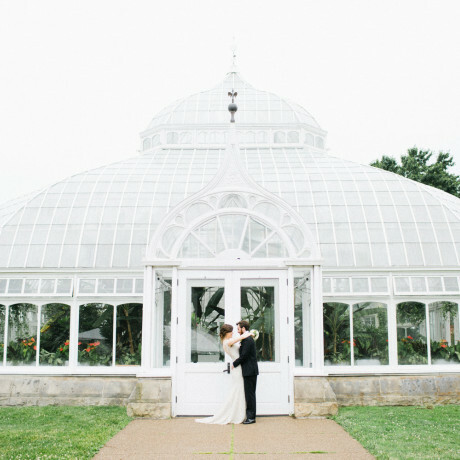 Featuring a Greek Revival-style, with 14 ft. ceilings and Italian marble fireplaces perfect for a reception or cocktail hour. 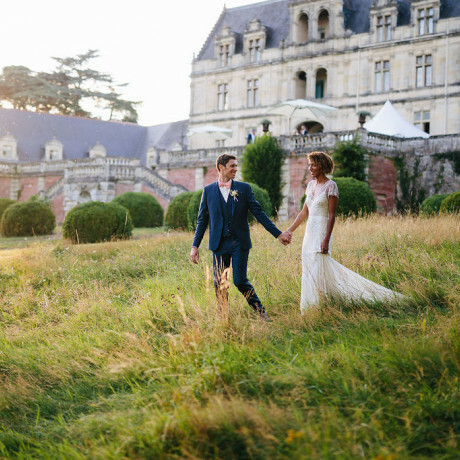 In the gorgeous gardens you'll find magnolias and sycamores, gazebos, fountains and a pond - all set among gris des vosges flagstones imported from Alsace. Woohoo! 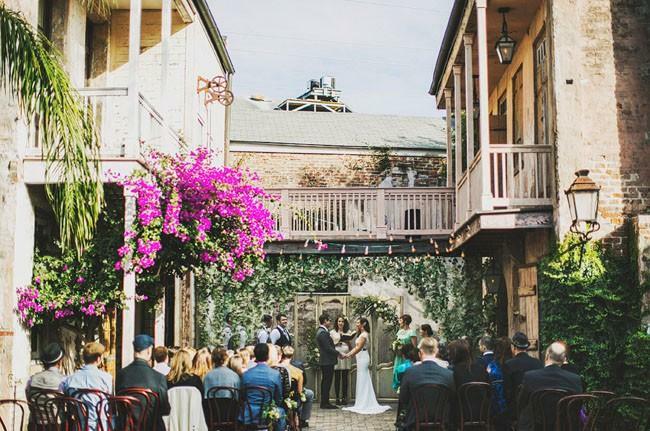 Say a Lower Garden District "I-do" at this former New Orleans neighborhood market. Fabulously featuring a large private courtyard in addition to the newly renovated interior space, this sweetly southern spot is perfect for a mix of new and nostalgia. BONUS: The recent renovation added design details such as herringbone wood floors, Italianate chandeliers, and a furnished library with banquette seating... so pretty! 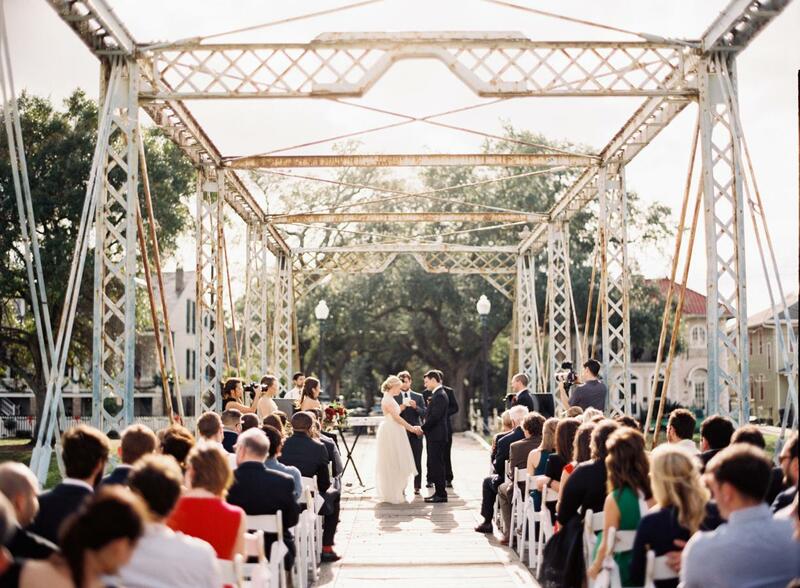 The New Orleans Pharmacy Museum is the perfect prescription for your big day! 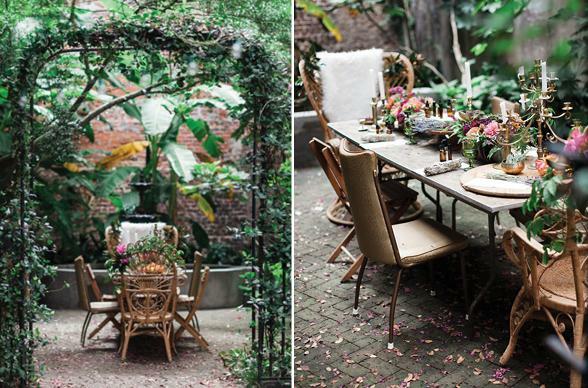 Located in the heart of the French Quarter, the Museum’s 19th Century tropical courtyard is sweet & stunning, providing an opulent “New Orleans” party ambiance. 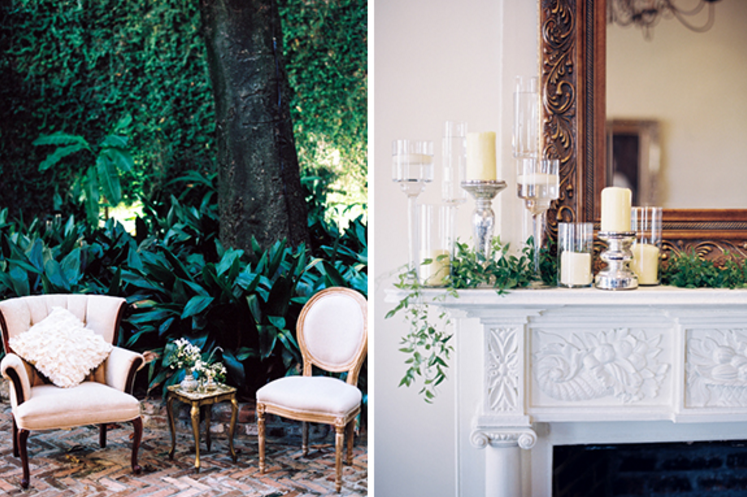 Share an unforgettable celebration with your guests, surrounded by the decadence and romance of New Orleans past. The Marigny Opera House a non-denominational, neighborhood church of the arts. Their mission as a church is to celebrate the arts as a common spiritual bond among all people. 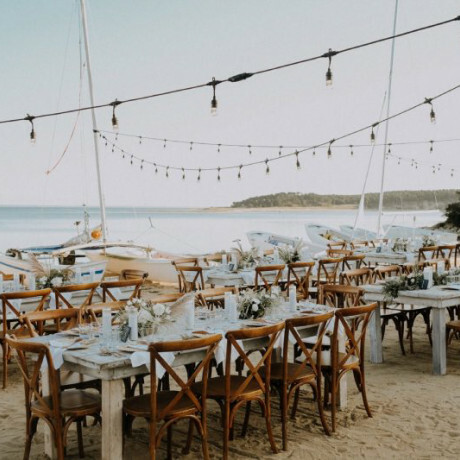 If you think that sentiment is as beautiful as we do, you'll consider it the perfect spot for your arts-infused wedding. The building was originally Holy Trinity Catholic Church, which was founded in 1847 and widely admired for the quality of its music. 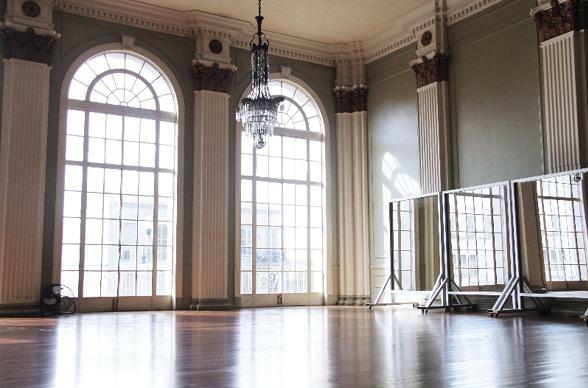 As it's primarily used as a performance space, the drama is not lacking with beautiful old, New Orleans architecture throughout. A definite "wow" factor for up to 200 of your closest, only 6 blocks from the French Quarter. 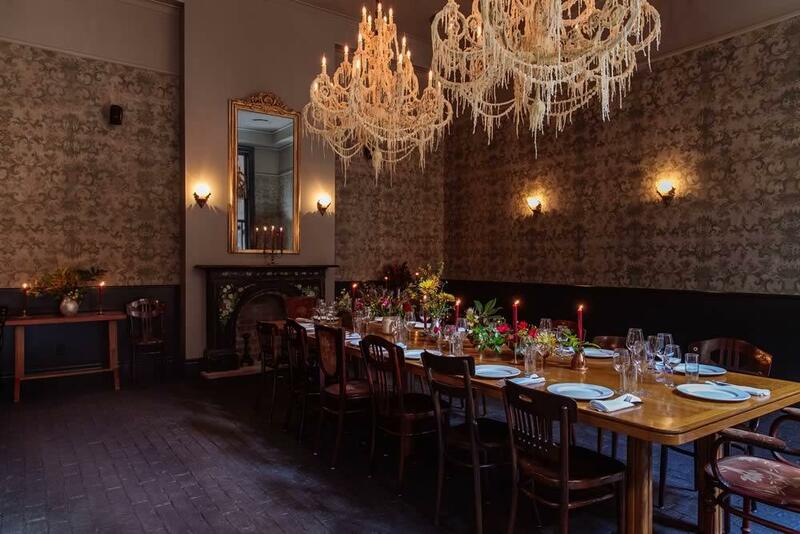 The chic & venerable Ace Hotel has brought it's unique brand of bespoke to the Big Easy and boy is it worthy of your big day! Ace Hotel New Orleans sits on the corner of Carondelet and Lafayette streets in the Warehouse District and houses chic event spaces perfect for weddings either large or small. While Barnett Hall is your largest choice with polished wood floors and industrial ceilings, it's the Barnett Dining Room dripping in chadeliers & vintage wallpaper that's really stolen our hearts. Nestled in the historic 150-year-old Princess of Monaco Courtyard and Carriage House on Royal Street in the French Quarter, Café Amelie is a rare combination of superb Louisiana fare served in a lush, enchanting New Orleans courtyard setting and simply stunning for a superb New Orleans wedding reception. 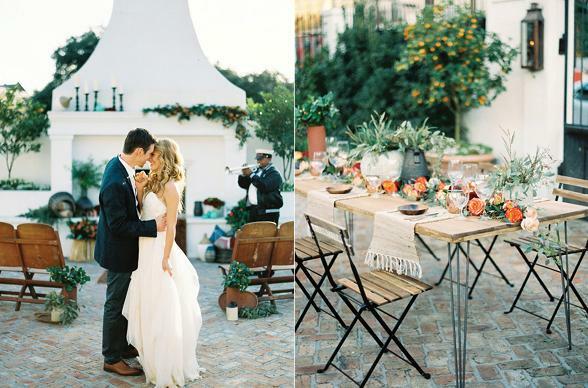 BONUS: Known for the beautiful and enchanting courtyard as well as signature cocktail creations for your guests! 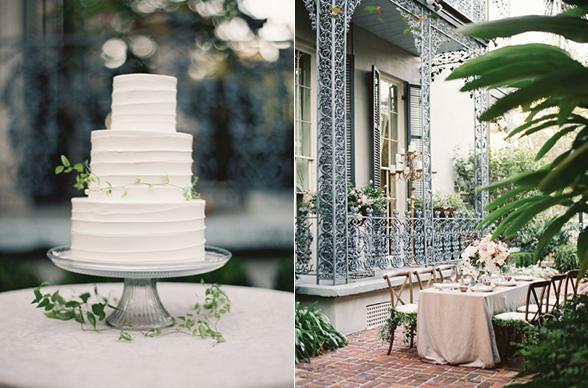 Perfect for more intimate I-do's, Maison Montegut, a privately owned home in the French Quarter, was originally built in 1794 and oozes historic charm. The tropical courtyard can hold approx.100 guests but will give you that big easy magic unlike very many other spots in the city. BONUS: the courtyard features the oldest magnolia tree in the French Quarter at it's center. 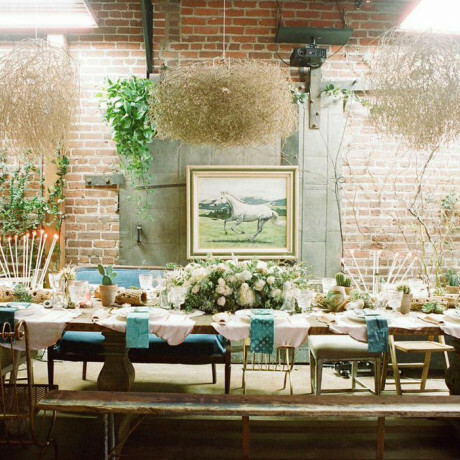 The Chicory is an elegant venue for your New Orleans wedding ceremony and reception, that features exposed beams, brick walls, and gas lanterns. Originally built in 1852 as a coffee warehouse, The Chicory has maintained its simple name with New Orleans pride and 9,000 square feet able to accommodate up to 800 people in 4 different rooms. Located on historic Bayou St. John, the Pitot House is the only Creole colonial country house that is open to the public in New Orleans. It tells the story of life along the bayou since the earliest days of settlement. 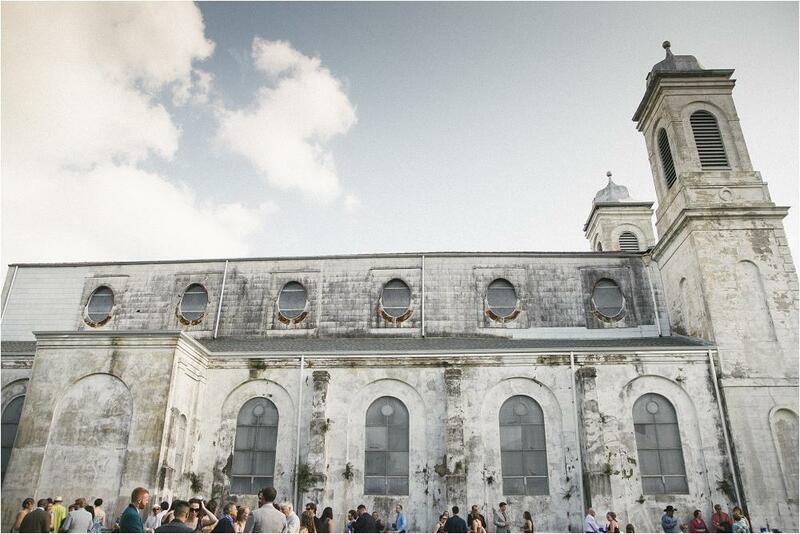 The 10,000 square foot side yard is the perfect spot for a beautiful 'Big Easy' wedding. Guests can enjoy the lovely gardens and view of Bayou St. John while they sip cocktails and revel in true southern hospitality. 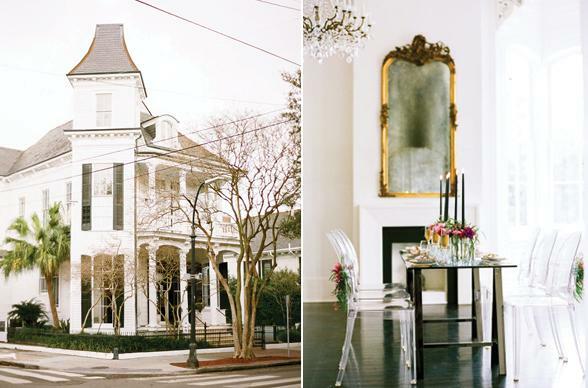 Perfectly situated on the edge of the French Quarter along beautiful Esplanade Avenue, the luxury boutique Melrose Mansion recalls what it might have been like to live in grand antebellum fashion in historic Creole neighborhood, Faubourg Marigny. As a wdeding venue, you have the option of hosting your ceremony and/or reception in the luxurious poolside courtyard or den. 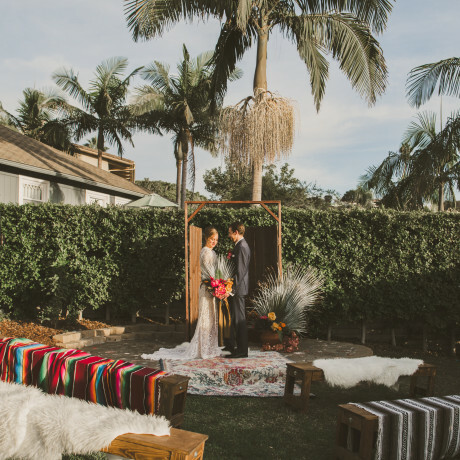 The intimate den area inside the mansion can comfortably accommodate up to 45 chairs for a ceremony, while the poolside courtyard, up to 65 chairs with a grand total of of 75 guests depending on the setup style! The New Orleans Athletic Club is centrally located on the fringe of the French Quarter and is the 2nd oldest health club in the United States. But this isn't your standard gym. The club is steeped in tradition ranging from boxing to fencing, as well as card playing. 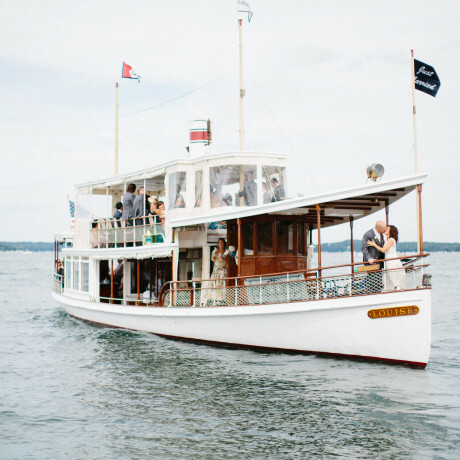 The walls of Vaughan’s Pub still echo of days gone by with an occasional card game and a tasty adult beverage and for your big day, the ballroom is a beautiful, unique wedding venue choice for weddings of 100 or more. It's a gathering place for doctors & layers, poets, actors, musicians and athletes. 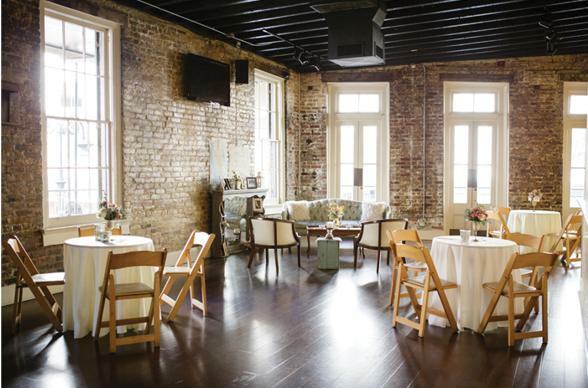 But you can also choose from the beautiful Bienville Room, the old bowling alley, perfect for parties of 100 and under.